UK Diving Services provide a wide range of world class marine and water safety services to a very diverse group of clients – all of which present unique goals, concerns and expectations. UK Diving Services partners with its clients to carefully engineer solutions to achieve these objectives. UK Diving Services portfolio includes water safety, marine construction, bridge and marine structure inspections, underwater survey work, confined space and rope access, rescue and safety boat hire and diving services. 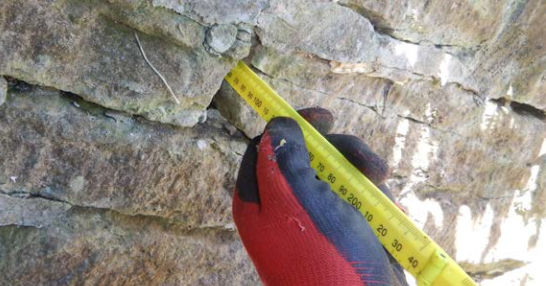 Our portfolio of the underwater inspection of bridges and submerged assets is extensive and clients include the MOD, Transport Scotland and many other engineering companies and organisations. We have built a strong UK service platform that gives us the ability to transfer our methodology anywhere as per our clients requests. 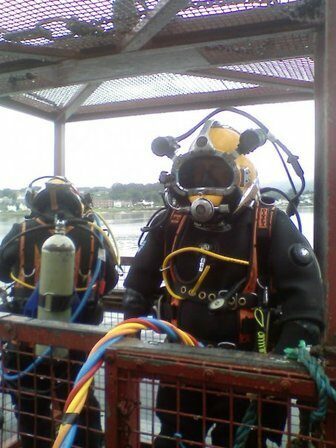 UK Diving Services have a philosophy of open communication and dialog with our clients. This philosophy keeps us focused on our customers goals and expectations so we can deliver the full strength of our knowledge and expertise. 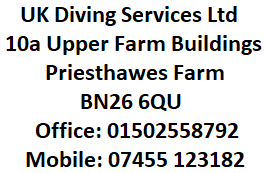 UK Diving Services are an innovative and established leader to companies, organisations and industry in the UK. We are committed to providing exceptional value and quality services. Continuous long term growth, improvement and profitability are achieved by empowering our skilled personnel to exceed our customers’ expectations.